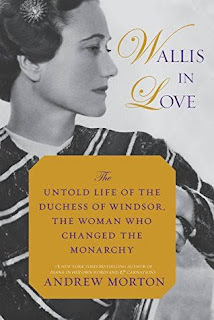 I don't read much in terms of historicals or non-fiction, but I hope you love each and every book up there. I hope you enjoy them all! 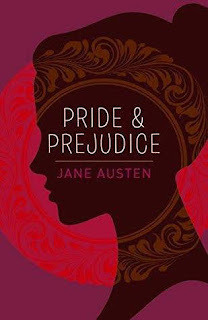 I love that cover of Pride & Prejudice. You can never have too many copies of P&P in my opinion! 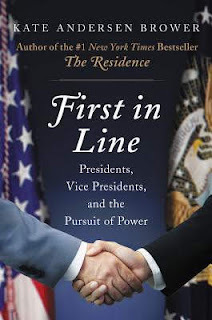 I've read Kate Anderson Brower's other books about presidents and first ladies, an would like to give this one a try, too. Hope you enjoy them all! I've read the one about the White House and loved it! 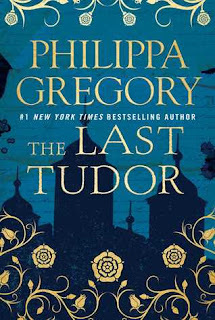 Historical fiction isn't really my cup of tea, but I'm digging the cover of The Last Tudor. I could read the book just because of the cover art! I love that cover, too! 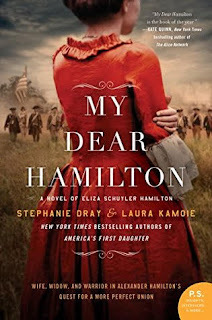 My Dear Hamilton is one I'm definitely curious about so can't wait to see what you think of it. And I totally would have purchased that P&P edition too. So beautiful! Yeah, sometimes the language in classics can be like that! I do love that cover of P&P! Hope you enjoy all of these! I love this haul, Angela! 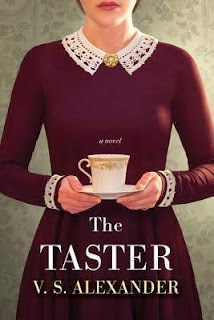 I’ve read The Taster and thought it was quite good! Enjoy your reads! I will never fault you for getting a P&P book for it's cover. I love them all - well most of them but when they look that good - I can't fault you. I would have gotten it also. You got some wonderful books and I hope they are all great. I love that you love historical books and classics! They're not really my thing, but I still enjoy when people review them. I like seeing how passionate other people can be about the genres they love. It's amazing that there are books for everyone. We can all read what we want, and everyone's happy! Exactly! 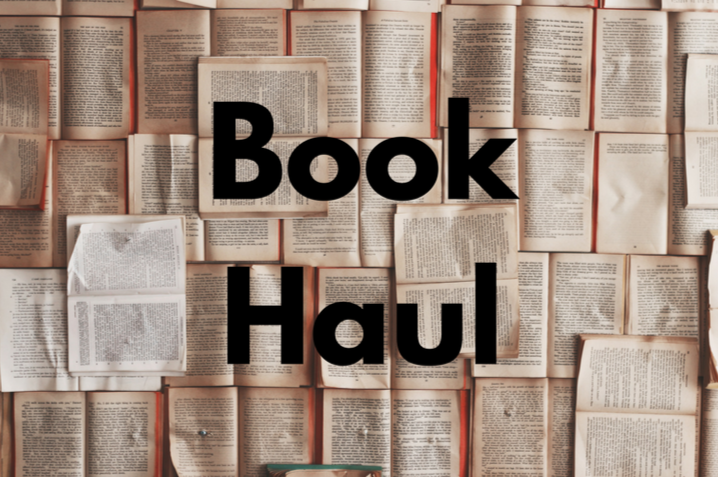 I try to read across a lot of genres, but I always come back to historical fiction.